Sometimes you need it empty RIGHT AWAY! Let us worry about where it will go and how. 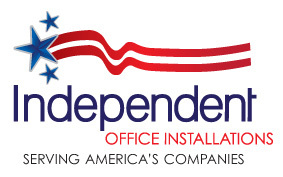 Whatever the problem, Independent Office will remove it and make sure you are out on time. We look forward to assisting with your project! Please Contact us with any questions.